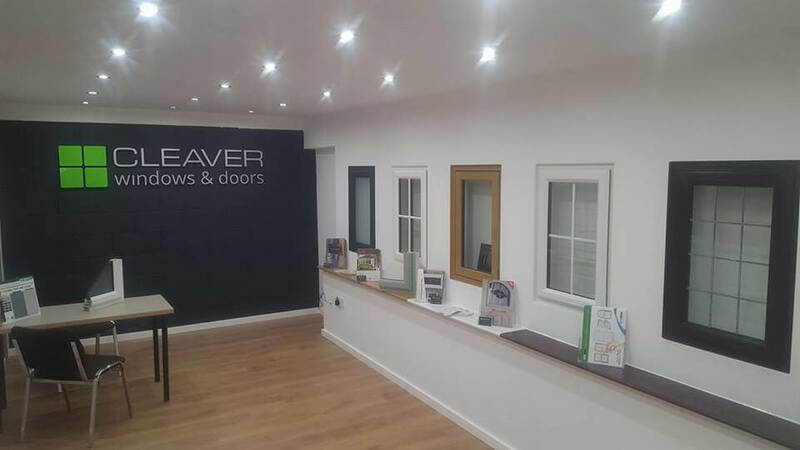 Cleaver Windows and Doors is an independent family run business based in Harwich, Essex. Established in 2006 with over 25 years experience in the industry we offer a professional service built on reputation, quality and exceptional workmanship. The majority of our work comes from recommendation and repeat business. We are a fully Certass registered company and all our installations come with a 10 year insurance backed guarantee. We are also holders of the MTC (Minimum Technical Competencies) qualification making us the installers to trust. All our installations comply with current building regulations therefore you have peace of mind with all Cleaver installations. We offer some of the best products on the market fabricated by leading UPVC/Aluminium manufacturers which all come guaranteed . Our products all exceed current energy rating regulations and come with some of the best locking systems on the market today which are tested and approved by the Association of Chief Police Officers’ Secured by Design scheme and the Police Preferred Specification PAS23 & PAS24. We don’t do high pressure sales (or any pressure sales), sales reps, sales gimmicks or managers specials, We offer professional, honest advice and a competitive quotation. I believe we offer the best products at the best prices followed up by some of the best guarantees available………….simple.